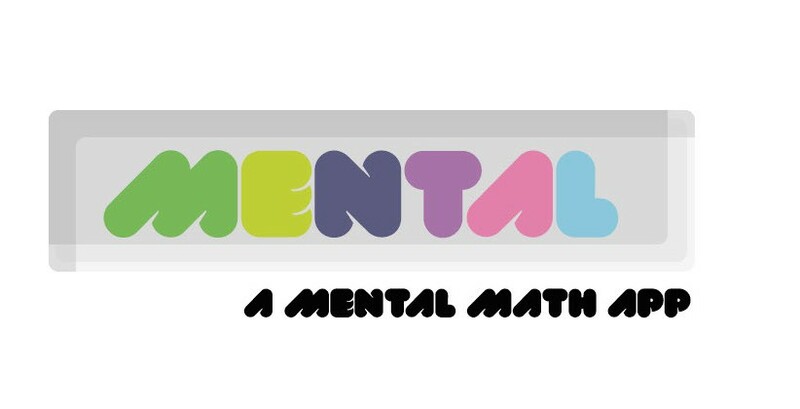 I’ll be adding a new mental math app to the app store soon! In a couple of months, I’ll be adding a new mental math app to the apple app store. There’s a couple of decent choices currently–I’ve been a big fan of Mental Math Cards since I found it a couple of years ago! Kudos to its creator, Nicholas McNamara. If it wasn’t for your app, I don’t think I could’ve landed the job that I did. However, I think there’s a lot of room for something more! While I was finishing up undergraduate, I also helped with math instruction and noticed that a solid grasp on ones mental math always seemed to be the cornerstone to my students’ success. So, my goal is to provide an app that one can use to help land that job in finance, consulting or technology, or help in preparing for the GMAT, GRE or MCAT. But it can also be warm and welcoming, so that even a child can jump in unintimidated! My focus is clean design and optimal practicality and usability. In the coming months I’ll explain its features further–feel free to make suggestions! If there’s demand, I’ll do my best to include it. Stay tuned for launch day.